A huge welcome to all of the beautiful Hello Darling families! 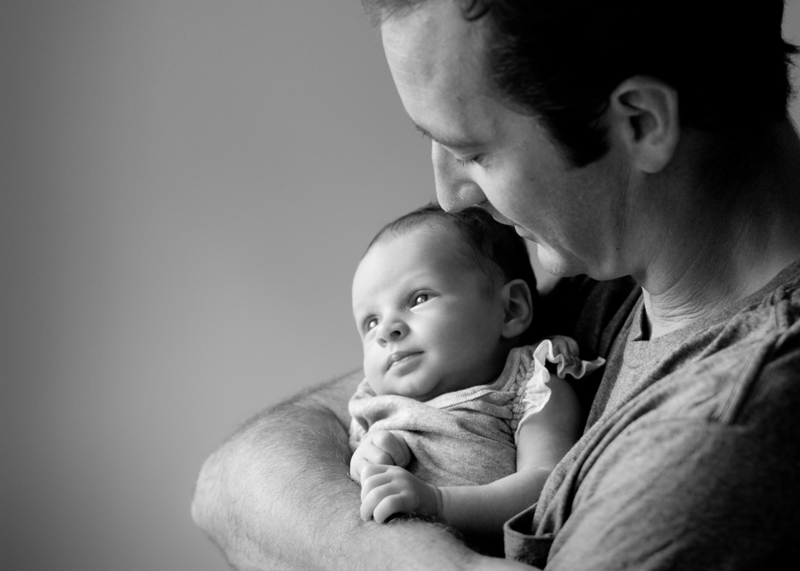 It's an absolute pleasure to be part of your journey with your beautiful new baby. I look forward to meeting you and capturing this incredibly special time of your lives. There is never a time in your lives where the moments pass by so quickly! For more information on booking and print and product pricing, call Simone on 0403 224 509. Book now to secure your appointment. Celebrate your changing form in beautiful maternity photographs. Your darling new baby will change so quickly! 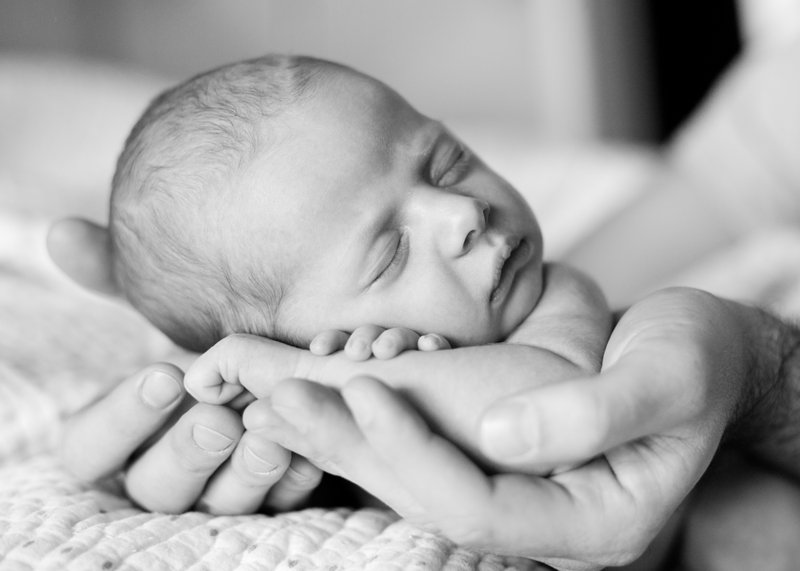 We capture those few weeks with stunning keepsake photographs. 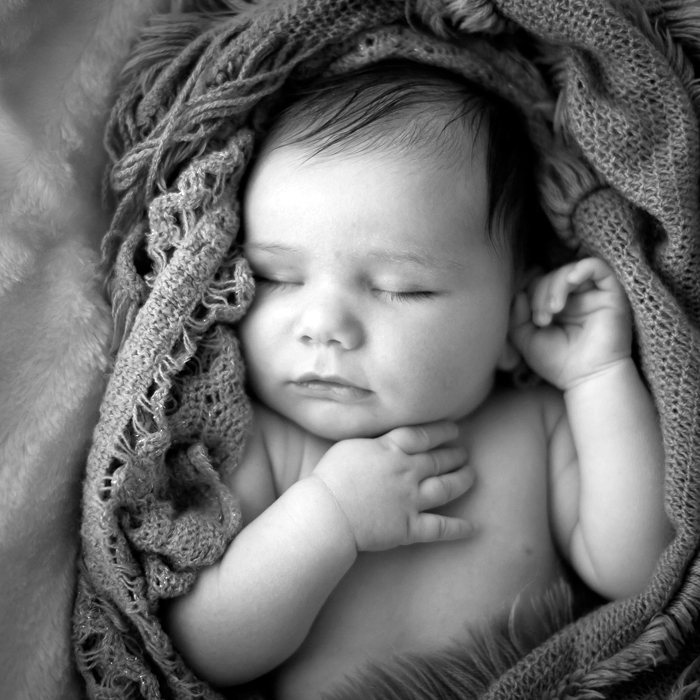 Meet some of the beautiful little souls we've had the privilege to photograph. 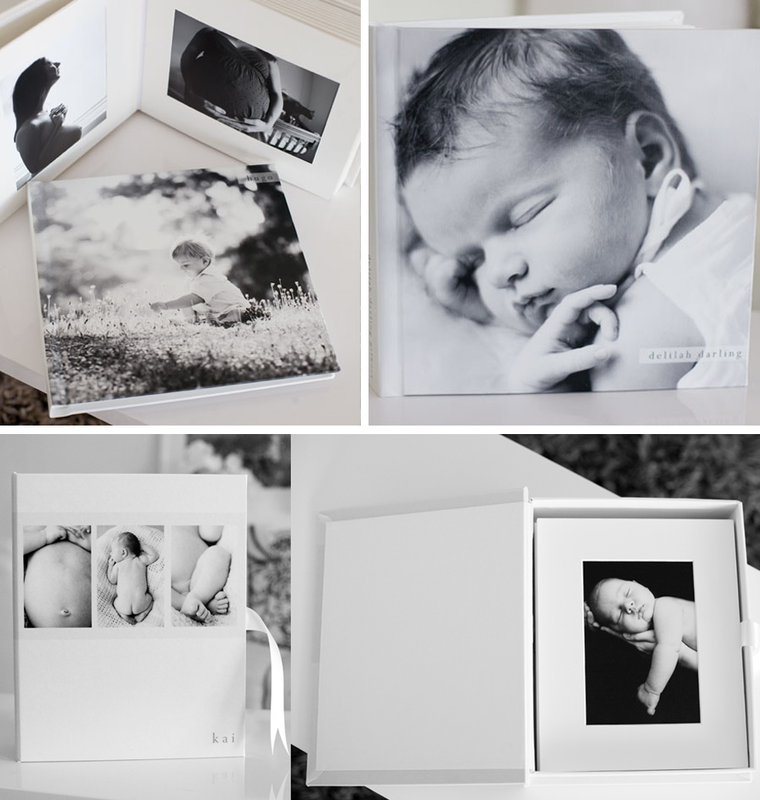 We have a stunning range of albums and keepsakes to display this incredible family record and tell the true story of your pregnancy and new baby. Exclusive to 'Hello Darling" families, you will receive your own, personalised online birth announcement gallery! This gallery will contain the images you have purchased, the details you're itching to share with loved ones and we can even add video. Your friends and family are going to love it! Click here to see a sample version. Call Simone on 0403224509 to talk about what you'd love to document during this incredible time in your lives. We can't wait to hear from you.